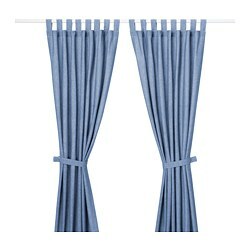 With SY iron-on hemming strip everyone can "sew" curtains. 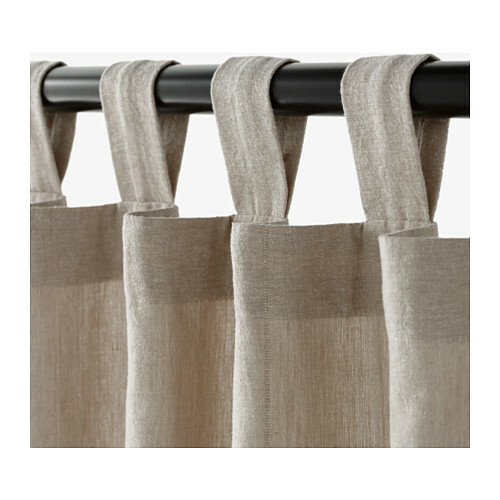 All you need to do is cut your fabric to size, fold the hem, lay the strip in place and fix it with a warm iron. 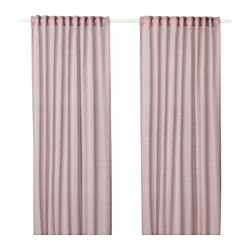 When you buy curtains at IKEA, you always get two curtain panels in the package. 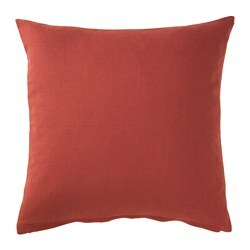 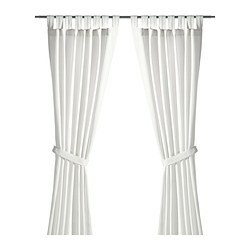 What's more, we also include a SY iron-on hemming strip. 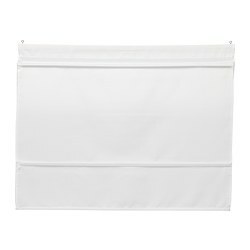 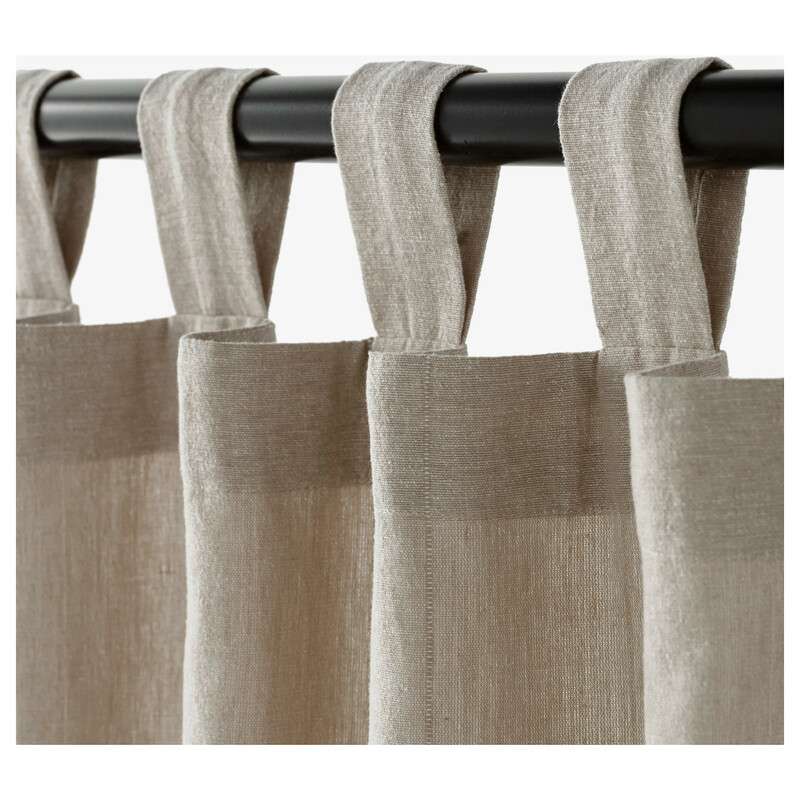 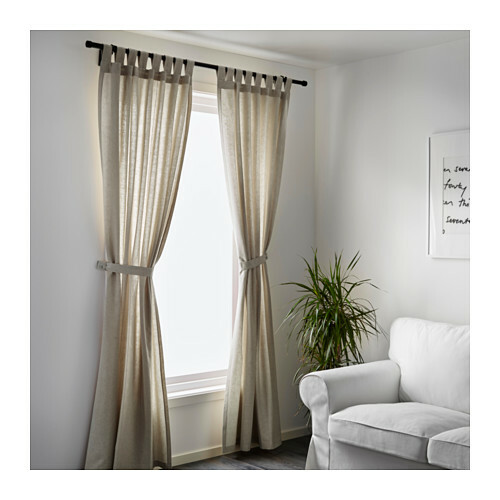 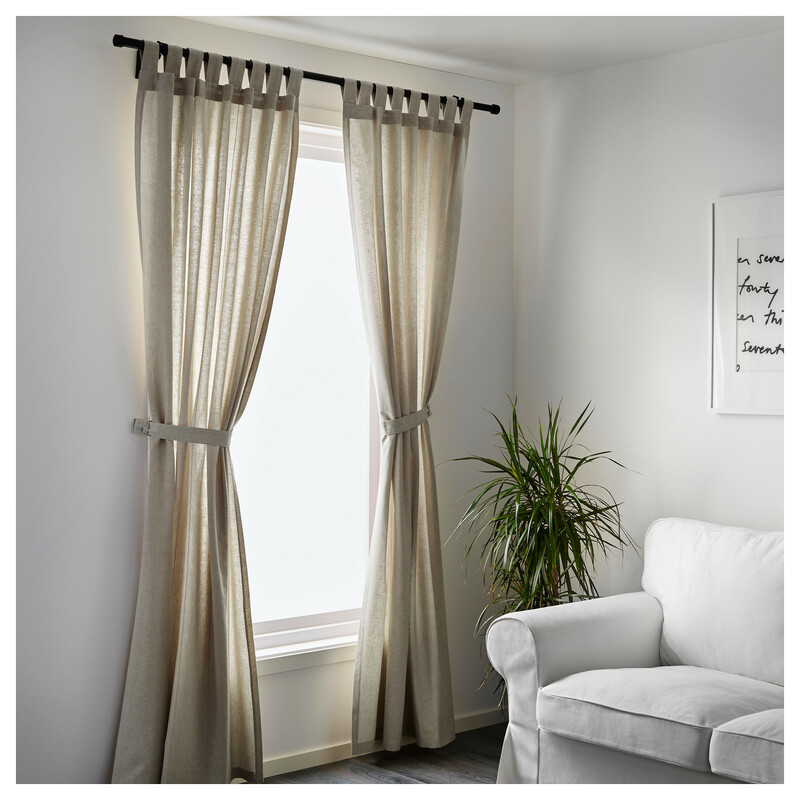 So, you can quickly and easily hem your curtains to the proper length and hang them the same day. 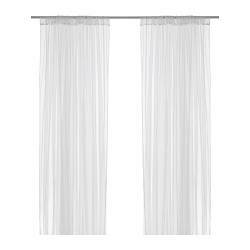 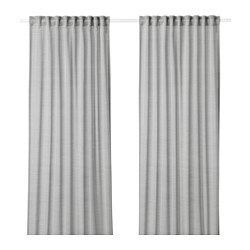 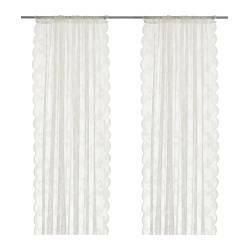 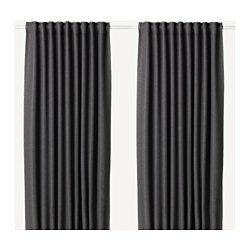 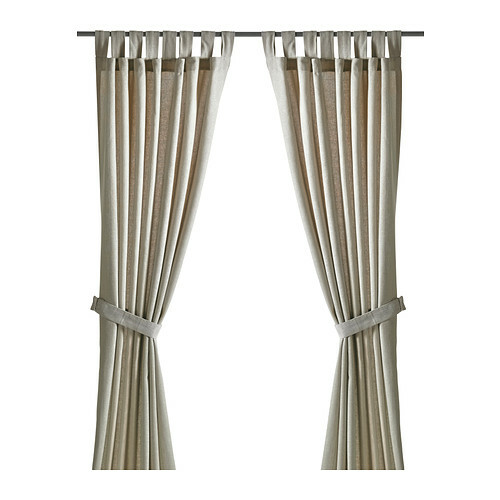 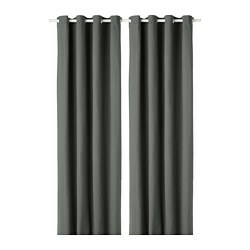 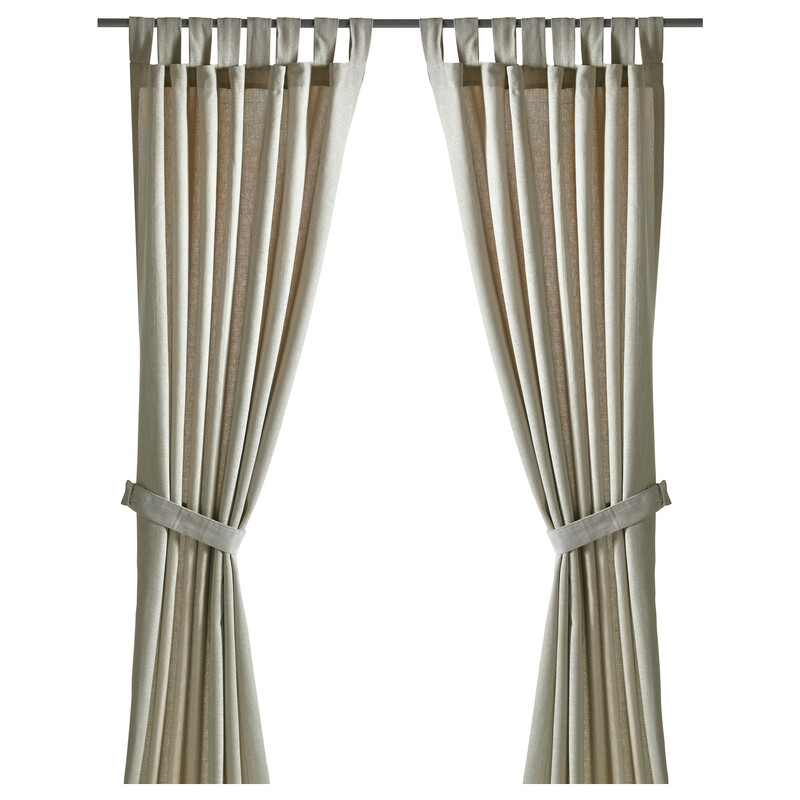 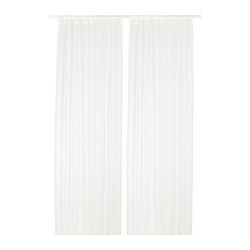 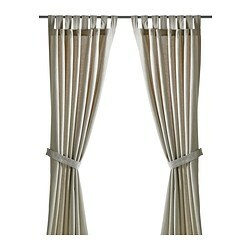 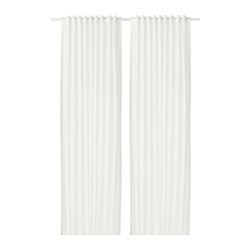 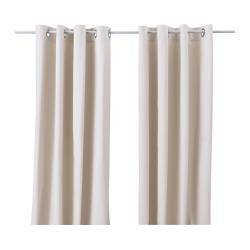 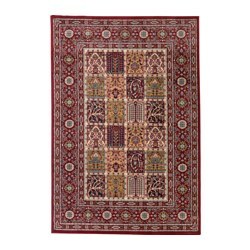 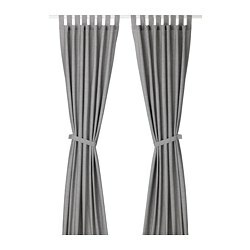 Comprises: 2 curtains with tie-backs.